Disaster resilience is a national imperative. 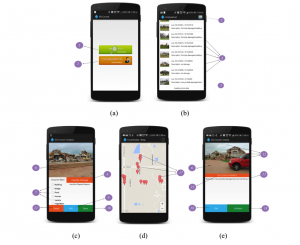 To facilitate realizing disaster resilience, we strive to innovate and develop integrated Remote Sensing and Computing Technologies that can be rapidly deployed – addressing two key dimensions of disaster resilience: the time (to be rapid for decision making) and the uncertainty (to provide ground-truth data) . Besides utilizing traditional remote sensing technologies, we are exploring and developing the next-generation disaster sensing (UAV/UAS-based imaging and analysis) and advanced disaster scene understanding methods, both ultimately to be supported by mobile-cloud computing-enabled infrastructure. Monitoring and Disaster Assessment”, sole-PI; 10/2012-08/2014. Post-Tornado Scene Images (all images are damage-labeled) : ground based post-tornado images for individual buildings. 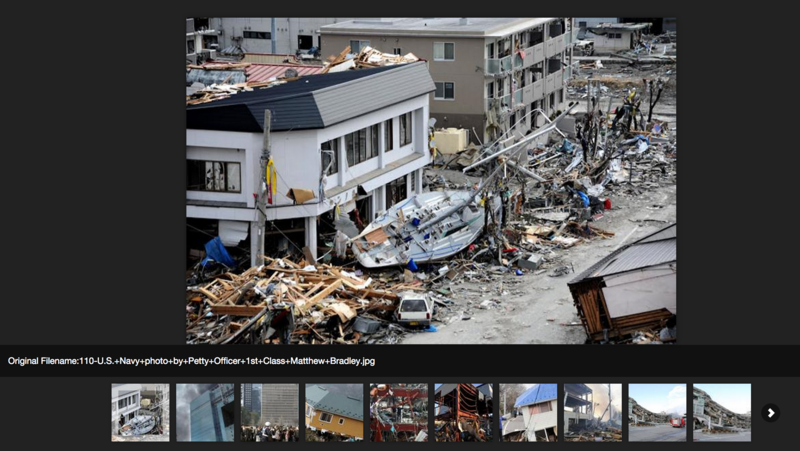 Each image (building) is manually labelled by damage levels (1 to 4 with 4 being collapsed or leveled, 3 being severe damage, 2 moderate, and 1 being minor to intact) and described by a short description. Also each building was geo-tagged with manually adjusted lat/long coordinates. For a better view, click here. Pre-/Post-Disaster Aerial Imagery Patches. 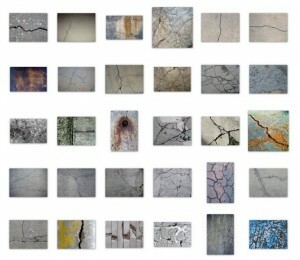 Aerial views of the post-tornado image patches of individual buildings were created in terms of pre and post-disaster images. This imagery set was designed for validating object-based change learning . For better views, click here: pre imagery data and post imagery data. 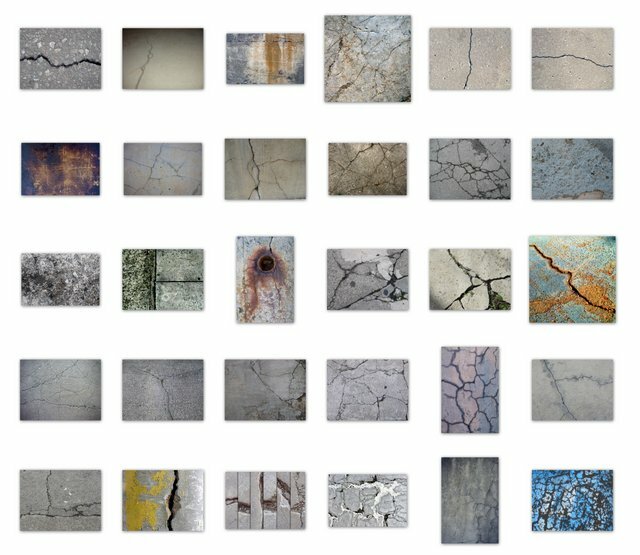 A small concrete imagery database collected on UMKC campus for our development of intelligent infrastructure surface damage evaluation algorithms. 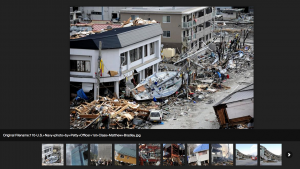 We have successfully tested a disaster object bank approach to learning from a moderate-sized imagery disaster databases for labeling different levels of building damage. 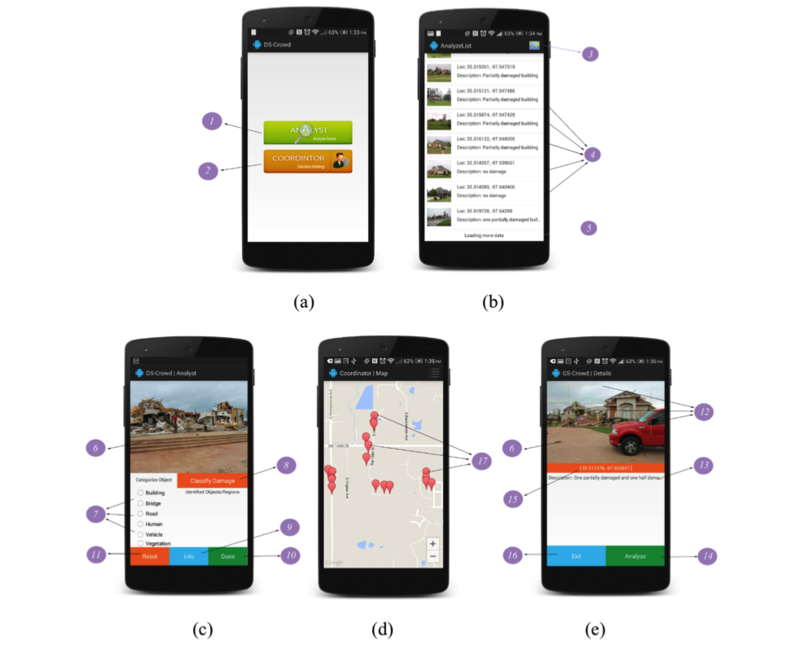 In the long run, we aim to construct a big-data enabled computational framework that automates semantic description of disaster scene and engineering-meaningful damage level grading.